There are many Government organization and PSUs which are recruiting engineering diploma holders for various posts every year. 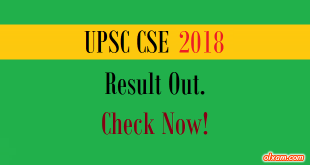 Many Government organization and PSUs are recruiting nearly every year through their own competitive examination like Indian Railways, NTPC, SAIL, Vizag Steel, DMRC, DRDO and many more. 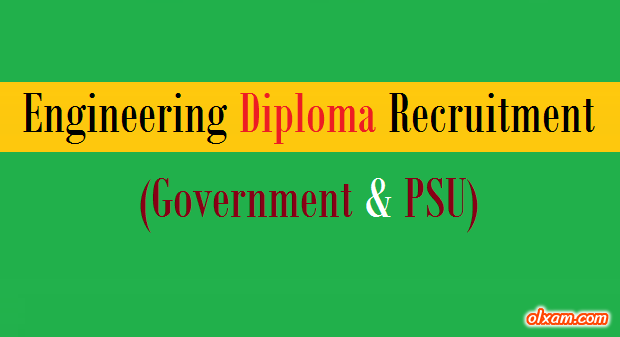 So, those candidates who want to prepare for any Government and/or PSU recruitment they can get the complete information related to recruitment process from the list given below. * Total posts as per recruitment notifications for the year 2016-17.